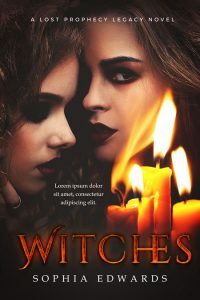 This horror / dark fantasy book cover features two girls with dark make-up. There are lit candles in front of them. One of the girls is looking at the viewer. 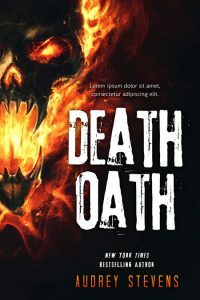 This horror book cover features an illustration of a skull on fire. There are bright yellow, red and orange flames coming out of the skull. 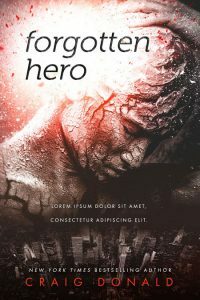 The background is black. 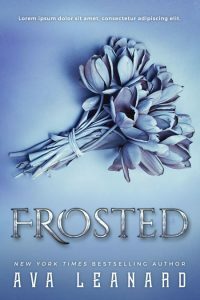 This romantic fantasy book cover features a bouquet of frosted flowers on a frosted surface. 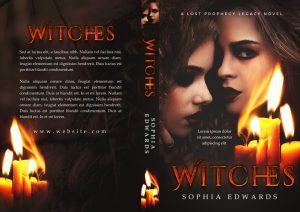 The cover has a violet tint. 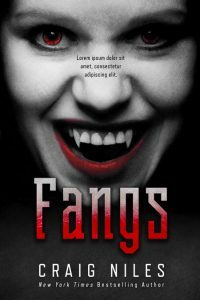 This horror / dark fantasy / vampire book cover features a close-up of a woman with fangs. Her face is black and white but her eyes and lips are bright red. 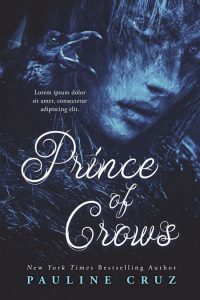 This fantasy book cover features a man with a crow on his shoulder. 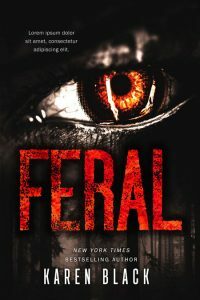 The cover is tinted dark blue.